We host weekly rides and would love for you to join us! Our rides are open to ALL RIDERS, all ability levels, and are always NO DROP. The plan changes from week to week so we encourage you to follow us on Facebook and Instagram to keep up-to-date. 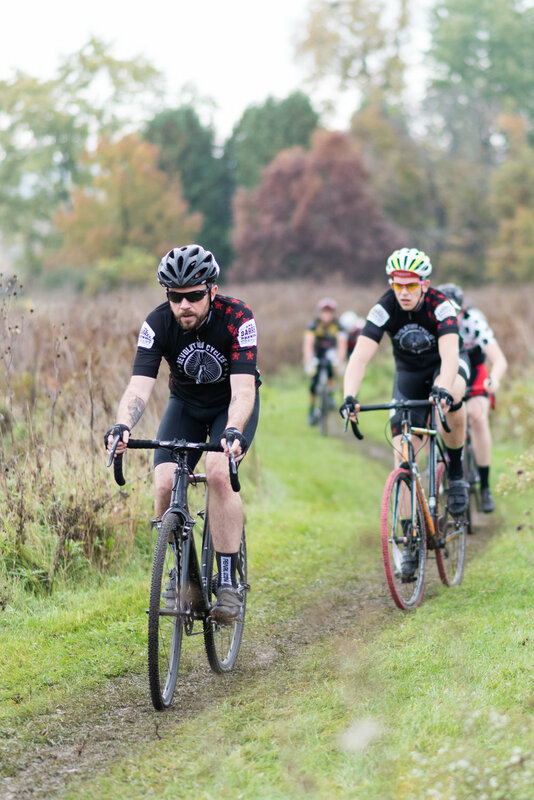 The Revolution Cycles Cycling Club is committed to fostering an inclusive cycling community. They welcome, and encourage, ALL RIDERS of all ability levels. While they are not exclusively a racing team, many of the members compete throughout the year. To find out more about the club visit their website or Facebook and make sure to follow them on Instagram. Revolution Cycles is a proud supporter of Bell Joy Ride Madison. Bell Joy Ride is an informal women's mountain biking group. It's not a club or a team. 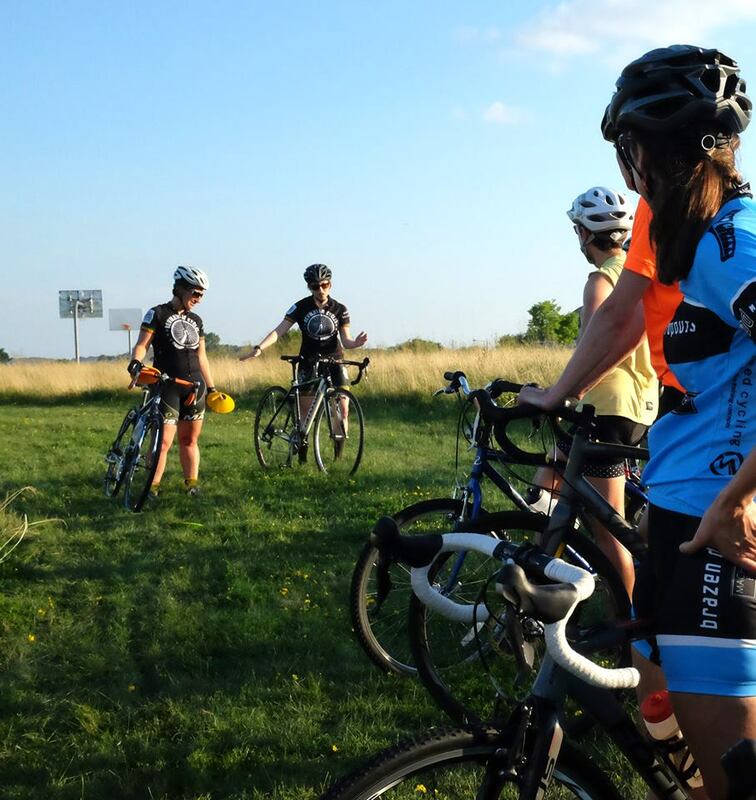 They host monthly women's mountain bike rides organized by rider level. Beginners to advanced riders, and EVERYONE in between, are encouraged to show up and ride. 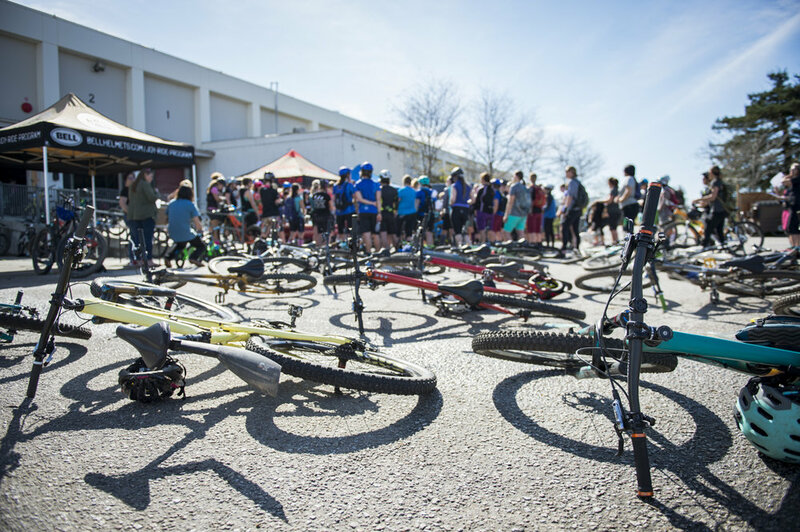 They offer opportunities to connect with other female riders in a casual, friendly, non-competitive environment. Check out their Facebook and website for more information.